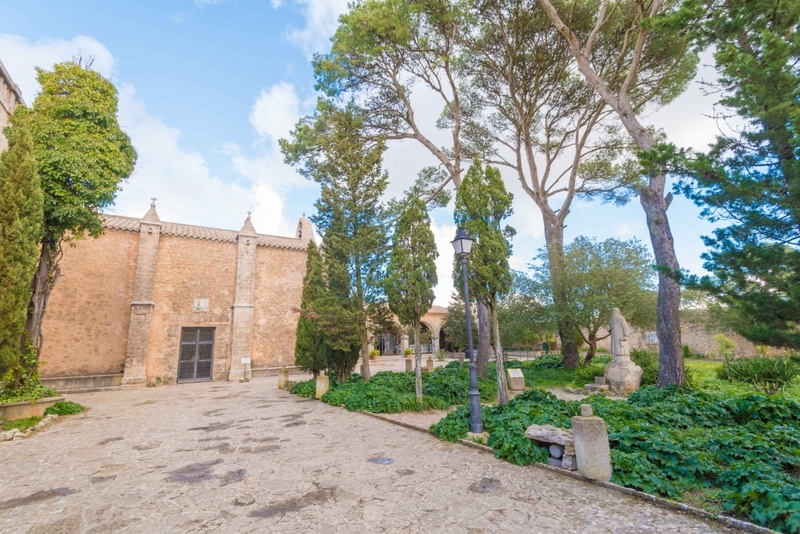 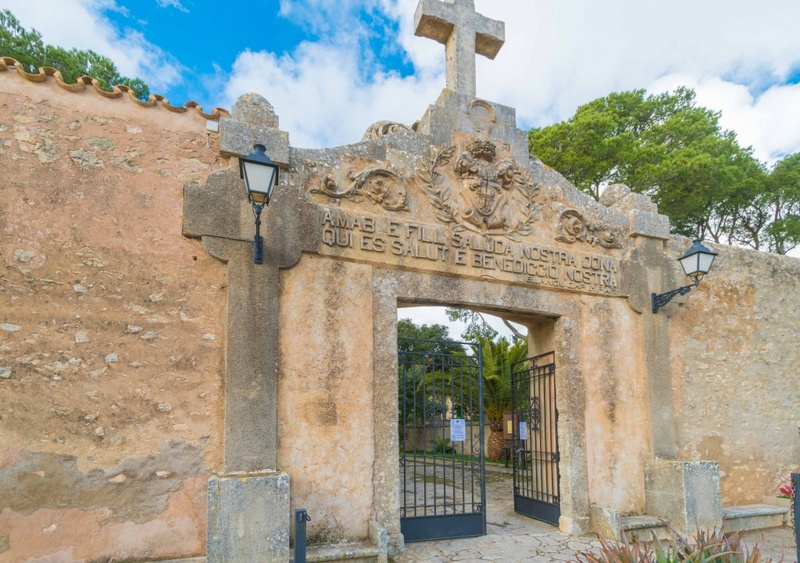 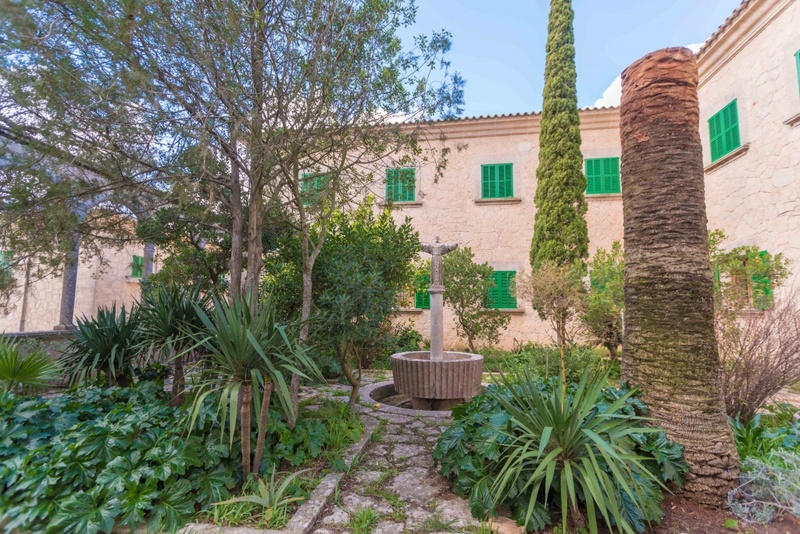 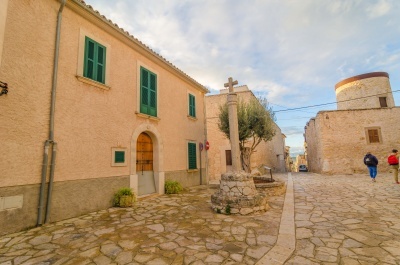 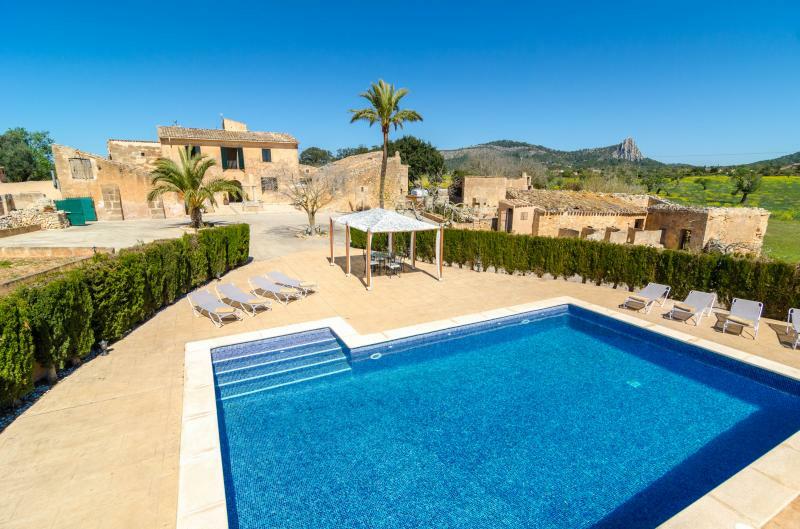 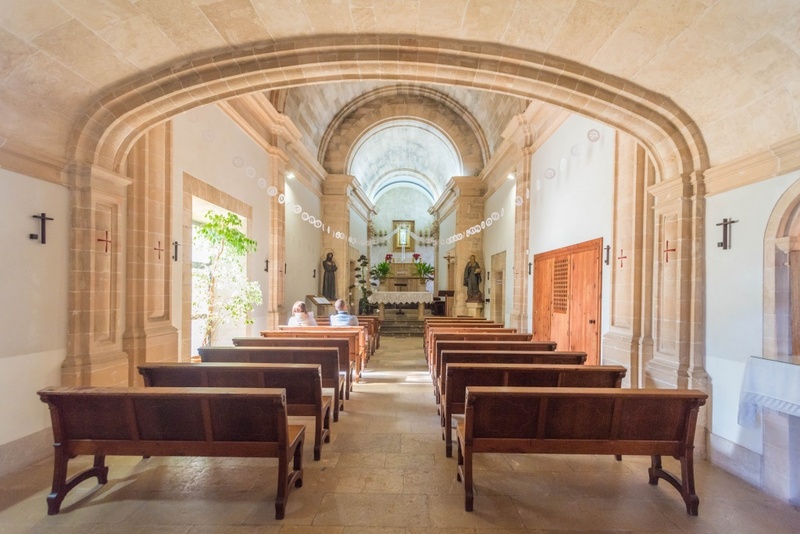 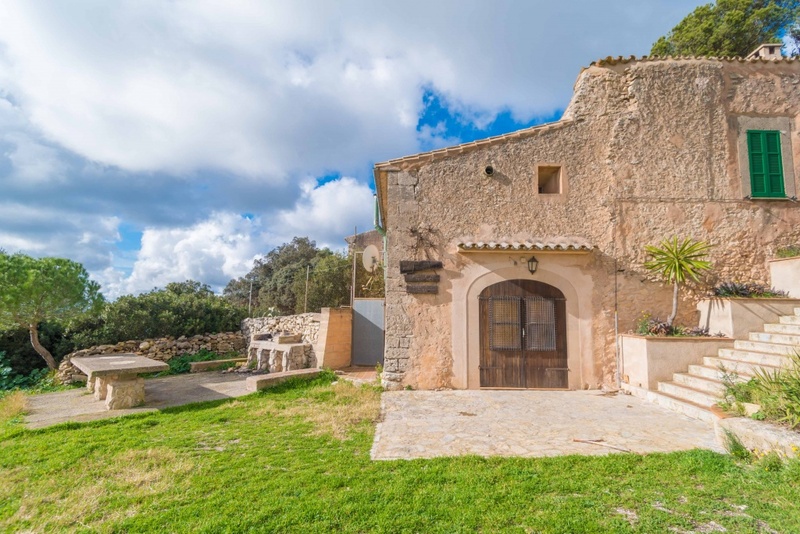 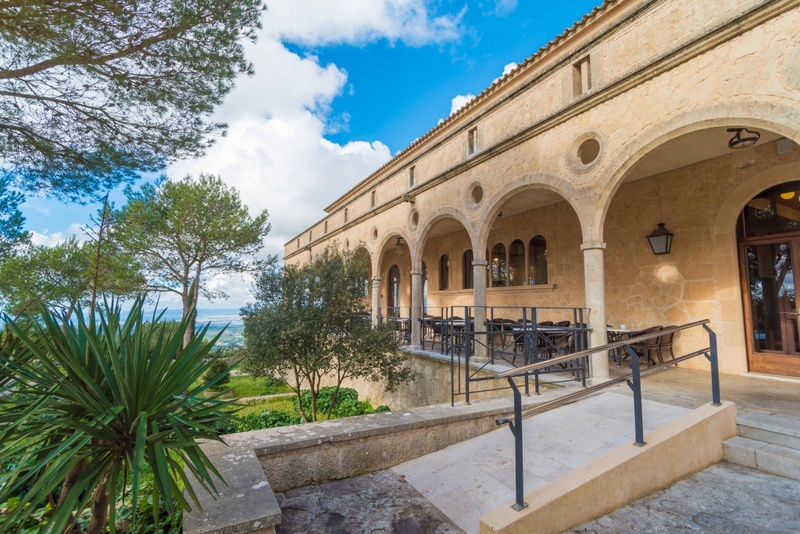 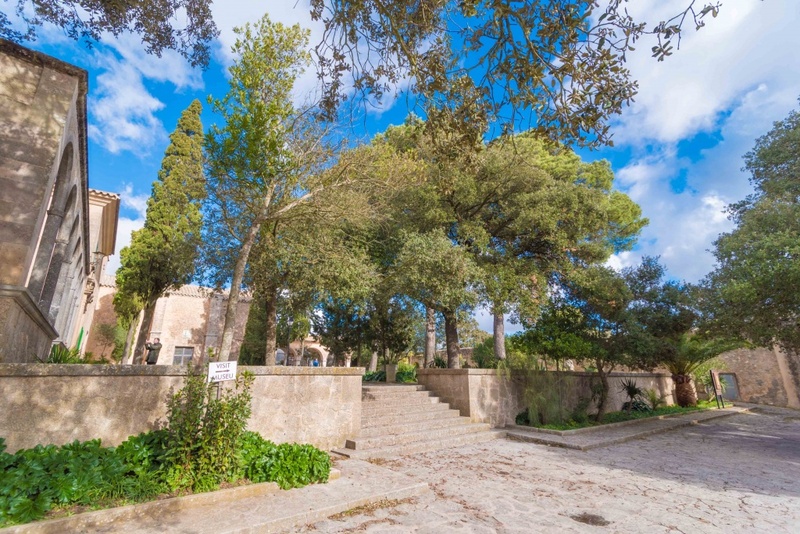 The Santuari de Cura is one of the main monasteries that there’re in Majorca. 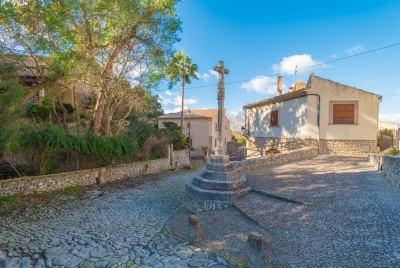 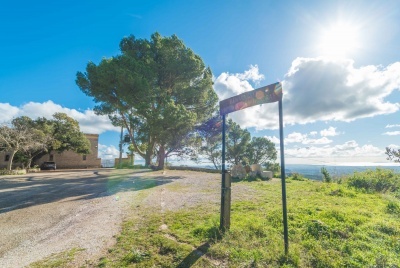 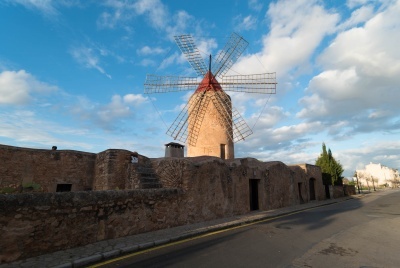 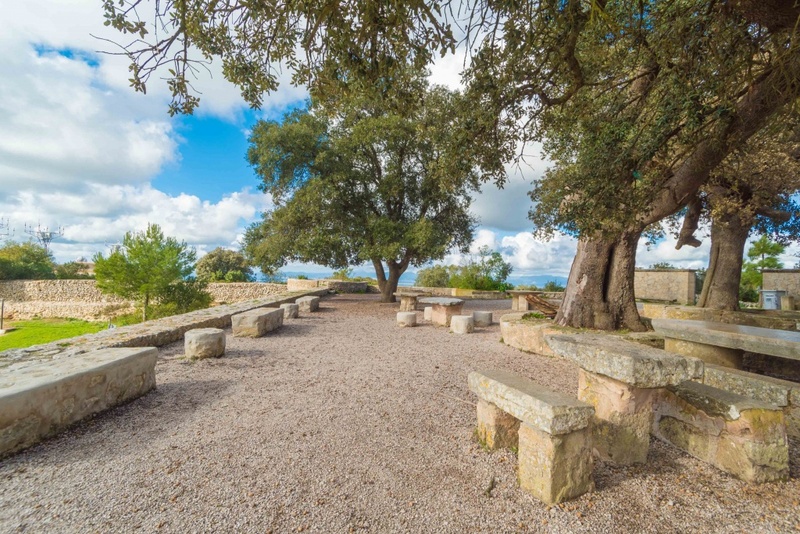 It is located in top of Puig de Randa, which belongs to Algaida’s municipality. 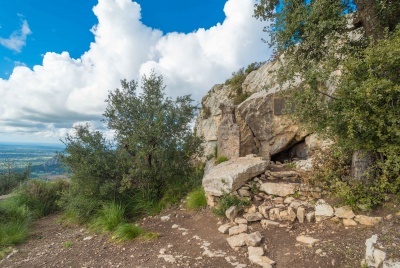 It’s origins start in a Mariano Altar that Ramon Llull made build in 1275 that’s be the beginning of the Santuari de la Verge de Randa.